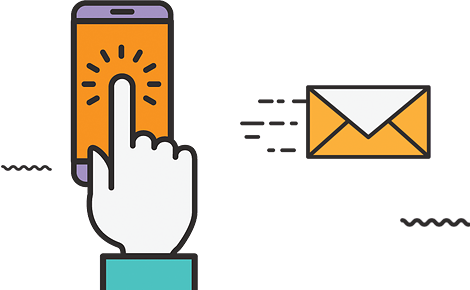 Connect Firm enables strong relationships with your client through newsletter and e mail marketing through informing them what's your latest offerings and more. News letter E mail Marketing is an innovative way of promoting compnay's new deals and packages or informations to a targeted people. E mail marketing is the new trend to reach to the customer's door with mails. To add this your mail structure or way of delivering the messages in your mail creates differences whether the reader will be your next customer or not. So your mail needs to be designed more interactive and carefully written that engeges people to buy or take your services. Here Connect Firm can help your business to drive potential customers to your door with our newsletter e mail marketing services. Why Connect Firm Be Your Newsletter E mail Marketer? Connect Firm adopts completely different approach regarding e mail marketing as it differs from website design. 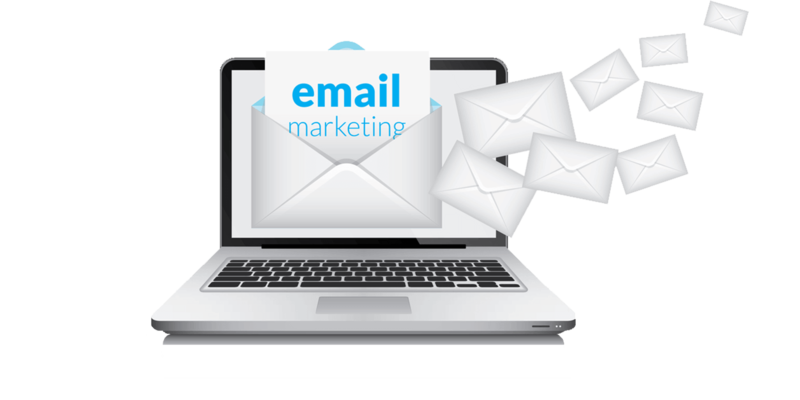 So we have specialized team that only deals with e mail marketing how to bring best results using mails in an effective way. We design e mail templates that attracts your customer to see what contains in the mail. We design mails keeping mind about your product and what's it offering to others to awesome looking templates. Our aim to facilitate your business growth with our dedicated services regardless of your business state. And we give our same amount of effort to all our clients work to provide services that stand up to their expectations. And our e-mail marketing service is not the exception of our legacy. We have e-mail specislists to write your newsletter mails with persuasive structure to bring fruitful results for your business firm.